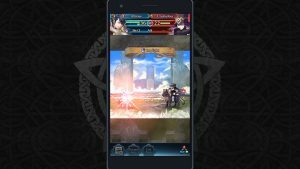 Heroes can equip Skills, which provide a variety of benefits during battle. Skills are divided into active and passive skills–and within the active skills, there are 3 types. These correspond to the hero’s equipped weapon. Similar to previous Fire Emblem games, each weapon has its own stats. Might: The higher this number, the more damage dealt to the enemy. Range: Determines the area where the weapon can be used, measured in squares away from the wielder. Additionally, many weapons have bonus effects. For example, the Killing Edge makes it faster to charge a Special. These correspond to a non-combat ability. For example, Sing allows another hero to move again in the same turn. These are flashy critical moves that inflict more damage than usual. Each time a hero inflicts damage or receives damage, their Special will charge up. Once it’s charged up, the hero’s next attack will be a Special. After using a Special, you must wait for it to charge up again. 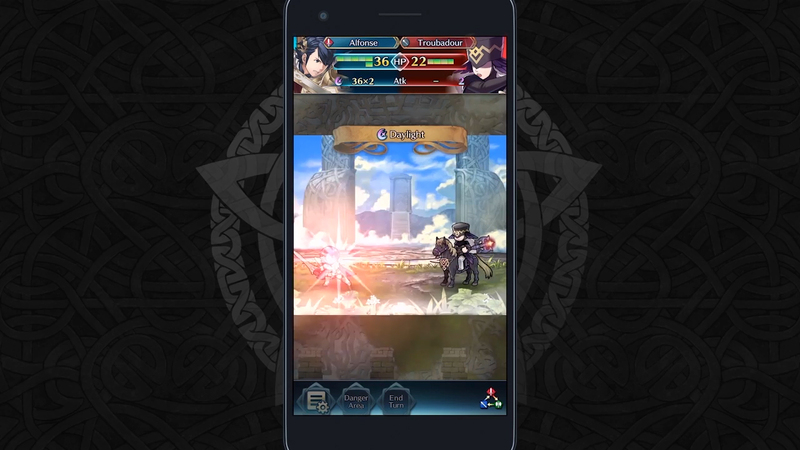 To see how many attacks are left before a hero’s Special is ready, you can simply check the number below a hero’s attribute icon on the map or next to their Attack rating during combat. If the number has been replaced with the Special icon, that means the Special is ready. As their name suggests, these provide a boost just by being equipped. Passive skills come in 3 different flavours: A, B and C.
For example Speed +1 is an “A” skill that grants 1 extra point of Speed. 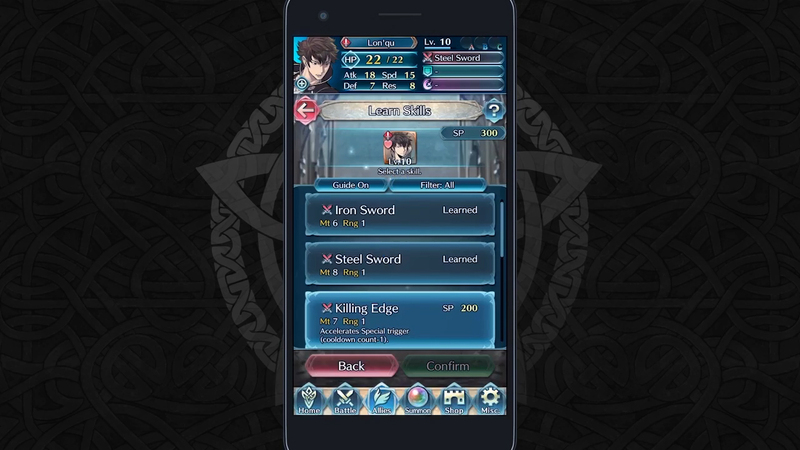 Heroes can equip one of each type of Skill. For passive skills, they can equip an A, B and C. Therefore allowing a maximum of 6 Skills to be equipped for one hero. 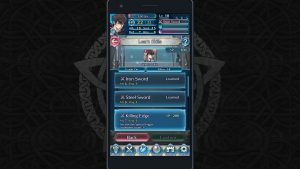 Skills can be obtained by consuming SP (Skill Points), earned from defeating enemies or leveling up. 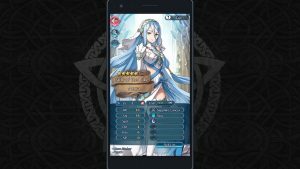 Each hero has their own SP pool.